The picture of this female Variable Dancer Damselfy (Argia fumipennis) on a blade of grass was photographed in Rifton, New York. I used the Canon 5DMarkIII with the Canon 100 macro lens to capture this pretty Variable Dancer Damselfy. 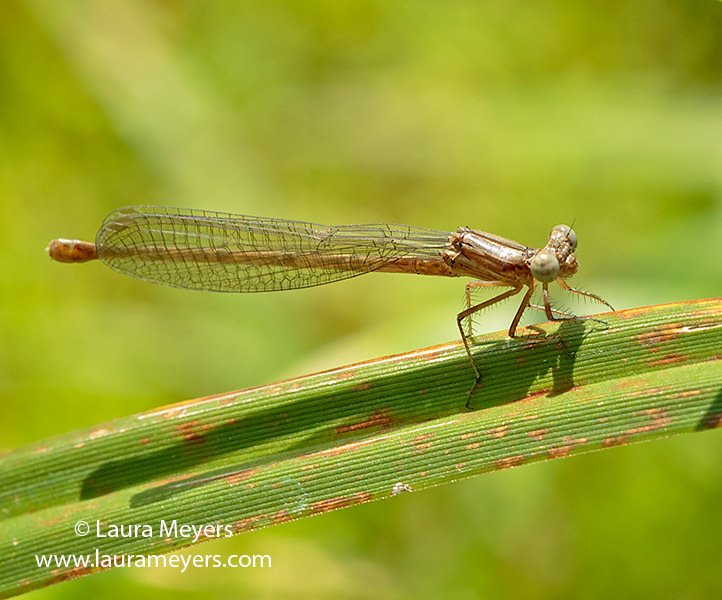 This entry was posted in Dragonflies, Insects, Macro Photography and tagged (Argia fumipennis), macro photography, Variable Dancer Damselfy on July 29, 2014 by Laura Meyers.